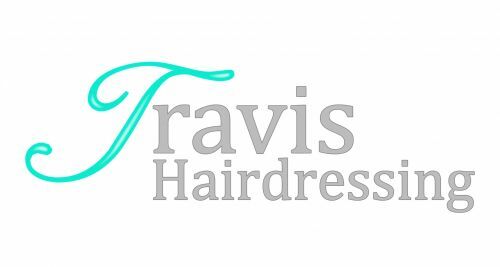 Travis Hairdressing is one of the biggest and newest salons in Blackwood, after investing more than $20,000 on the interior layout helping boast a superior experience in the salon to best maximise a relaxing visit every time. JTeez Hair & Beauty, conveniently located caters for both men and woman of any age. Offering a great range of services both hair and beauty, there is something for every individual. Walk-in's are welcome, however to guarantee service, please call or pop in to make and appointment. 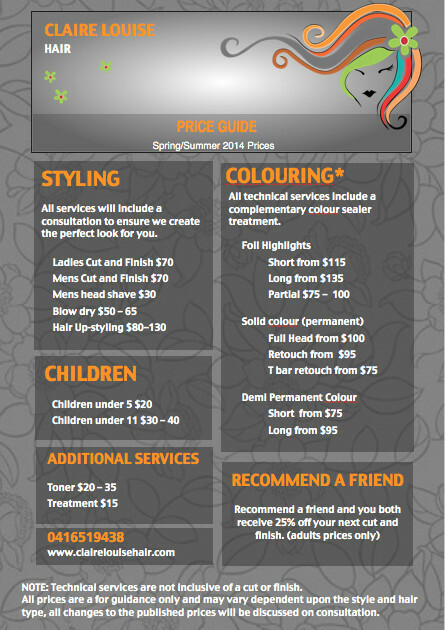 Style FX offers a great range of both hair and beauty services whatever age or gender you are. 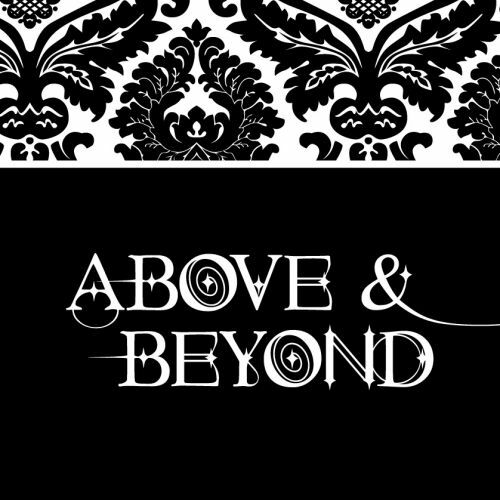 Our team is friendly and experienced and are there tohelp achieve the look you're after. Please pop in or call us for an appointment. Dvine Hair By Kelly offer a freelance service for bridal parties providing hair and makeup. Kelly is an extremely talented and highly sought after hairdresser specializing in unique wedding styles complimented by Colleen's fabulous makeup expertise.